It’s one of those rooms you don’t think much about when you consider decorating the home. It serves a utilitarian purpose. And after all, you won’t be serving tea there. 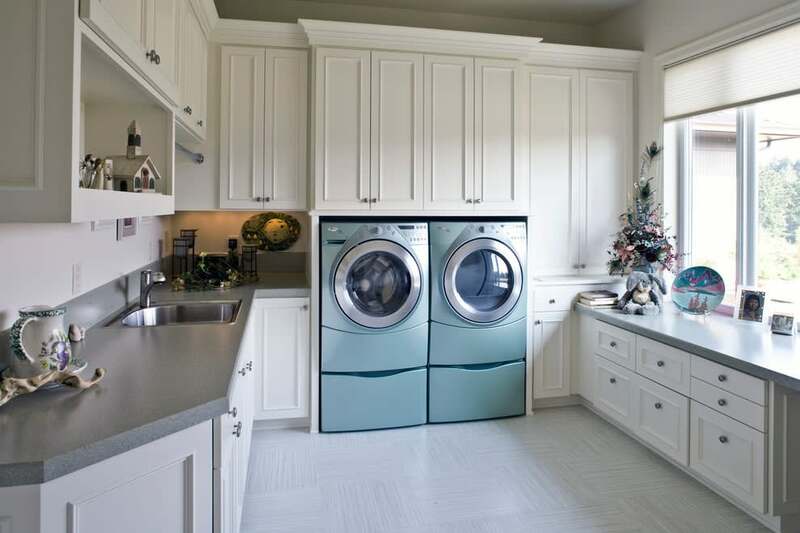 In fact there is no real standard layout for the laundry room – they tend to vary somewhat, often greatly. 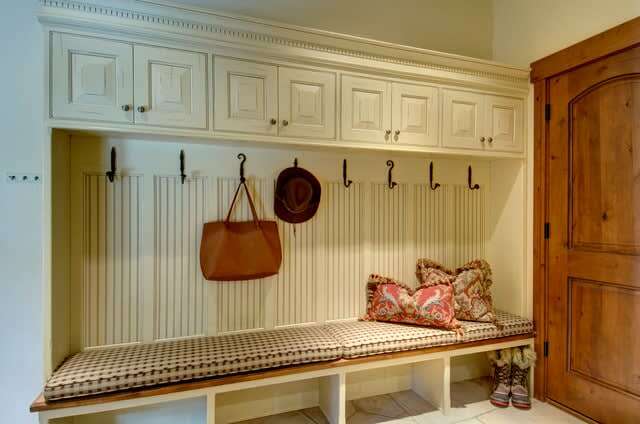 We do have some design ideas for laundry room cabinets on our websites. Sometimes the laundry rooms are just buried on the basement level or in the garage at the mercy of the limited surroundings. So isn’t it ironic – just a bit – that we spend so much time in the laundry area? Well, we wouldn’t have clean clothes if we didn’t. So doesn’t it make sense to make this special area as comfortable and easy to use as possible? Of course it does. So the first thing we need to do is determine exactly how we want this room to function. 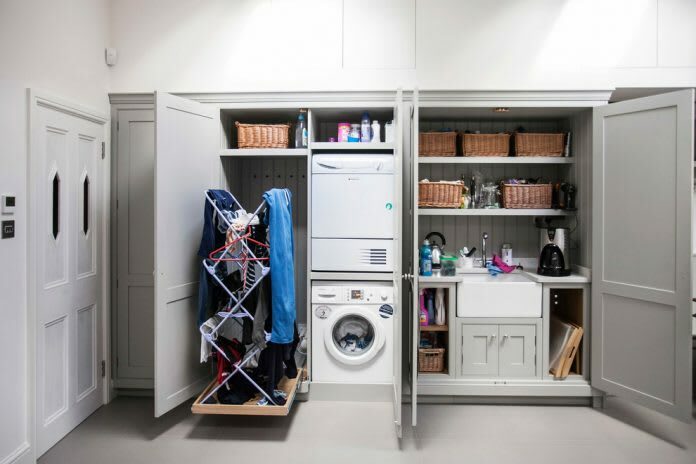 Often we store items unrelated to the laundry in here, such as pet accessories and outdoor gear. Consider every need the room must accommodate. Can you sort and fold your clothes comfortably, or do you need the space of another room? Are you able to hang clothes without issue, for the purpose of air drying as well? Let’s start with the basics. The appliances you choose will impact every other decision you make for the room. Do you prefer them stacked or side by side? You may base your choice on how much space you have or what is more accommodating of your own physical stature. You could want front-loading appliances over top-loading so that you may use the top surface of the machines to fold and sort. Of course if budget and space allows for an island to spread everything out upon, that’s a great ideal. 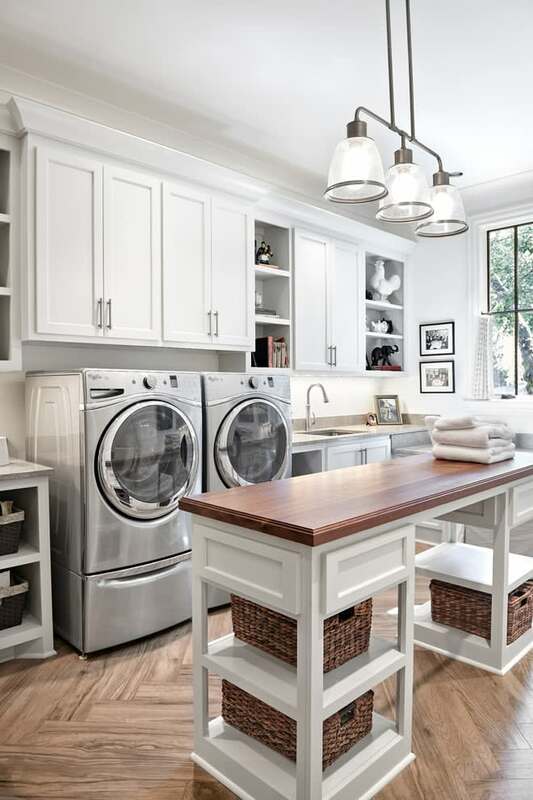 And what’s a laundry room without a deep sink for hand washing and tough stain treatments? Determine the expenses, large items first. 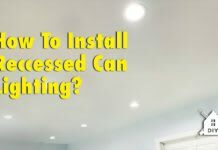 Are you installing new cabinets? Putting in a new floor? Purchasing appliances? If you have old cabinets you may consider keeping them. Perhaps they can be refurbished. The same for the floor, can it be saved? Once you’ve factored the costly stuff into your budget consider what improvements can be afforded by the balance. If you have difficulty getting a grip on the scope of it all, bring in the help of a professional. They’ll offer solutions you never would have thought of. 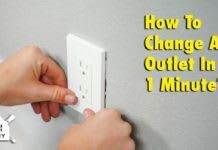 They’ll also help you save money by maximizing use of the rooms existing features. 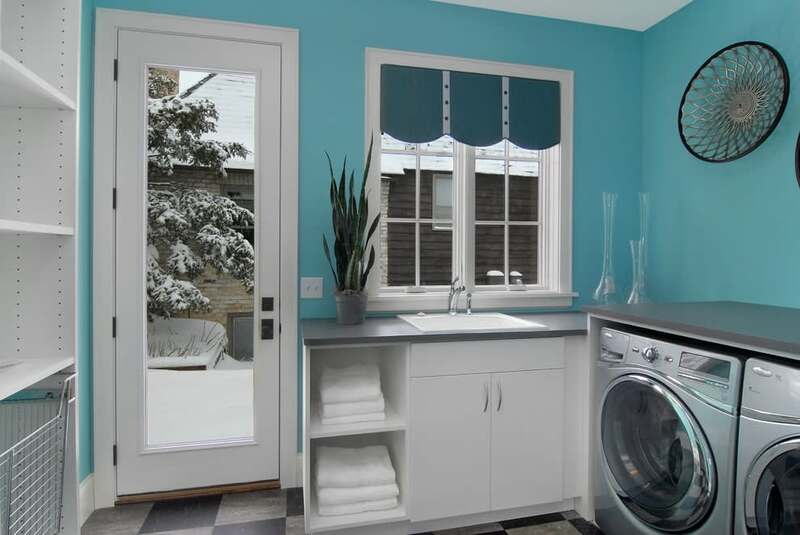 Is the laundry room in plain sight? Are visitors sure to see it? If so, you may want to be conservative with your remodel, using solid colors, etc… this keeps it from being an unwanted distraction. However if it is out of sight, you may want to have a bit of fun and experiment with the style choices that excite you. Otherwise keep it conservative; nice and maintained if visitors and family members pass through often. Determine a style that sort of reflects the overall look of the home. Little details don’t go unnoticed. Depending on the ambition of your project you could be going over floor plans, elevations and mechanical drawings at some point. If so, you probably have an idea of what permits you’re going to need. You’ll be talking to contractors and they can handle much of the process for you. So before any demolition starts confirm that you have all the necessary materials on hand. Just as in any consumer affair, be sure to get receipts for everything as well as warranties and any/all documentation pertaining to the project. Once the project is complete do a walk through and confirm all is well. You don’t want to call your contractor at a later date because of some cracks you found. Thereafter, decorate it with some nice personal finishing touches. Add a nice rug, framed pictures, a soap dispensary, paper towel holder, etc… anything to add not only to the homey atmosphere but its convenience and practicality as well. Skydiver, ramen eater, music blogger, Saul Bass fan and screen printer. Operating at the intersection of art and mathematics to craft meaningful ideas that endure. My opinions belong to nobody but myself. Thermofoil, Laminate, and Melamine: What are They? Double Stacked Cabinets, You Love Them but do You Need Them? © Copyright © 2019 Best Online Cabinets. All rights reserved.